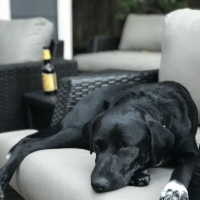 I’m a long-time forum reader and come here to find recipes pretty often, but this is my first post. 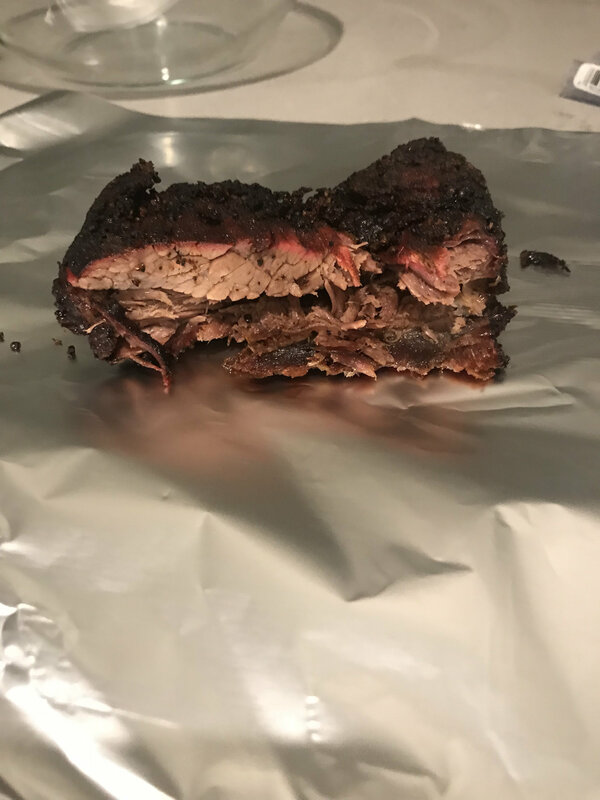 I tried beef beef ribs for the first time recently and thought it would make for a good post. 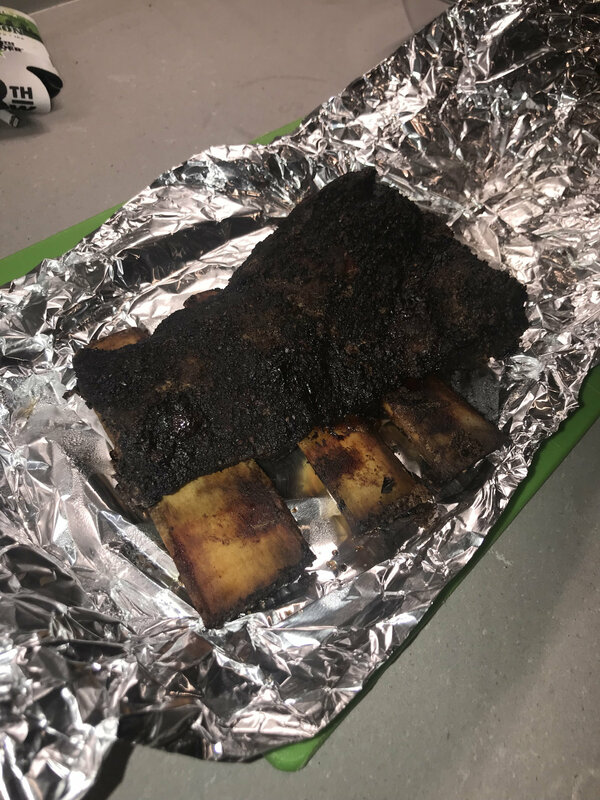 We used the beef chuck “Dino” ribs from the H-E-B, and rubbed them with salt, pepper, ancho chili and cayenne. 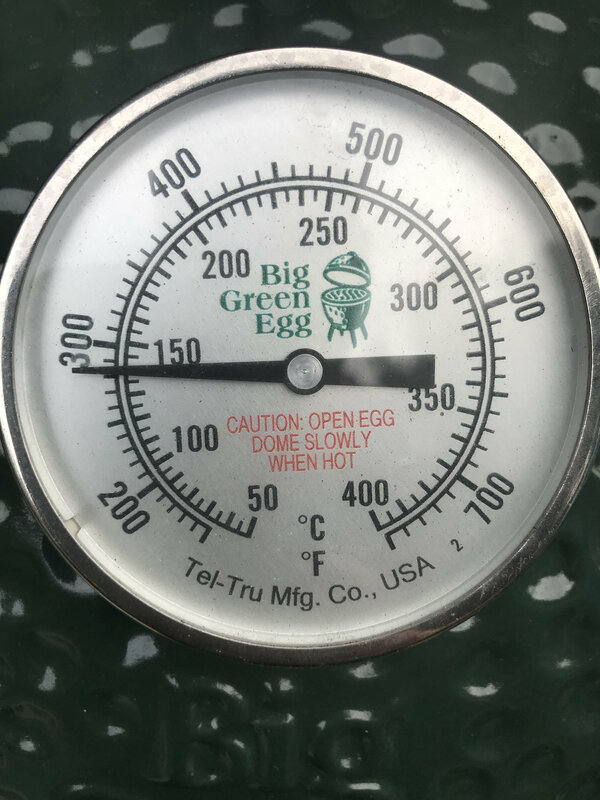 The egg was set to 285*F with the plate legs up. After 5.5 hours I opened up the egg to spritz the ribs with water and apple cider vinegar. They probed tender so after another 30 mins I pulled them (204*F). The ribs were amazing. Super tender and delicious. Pictures below. 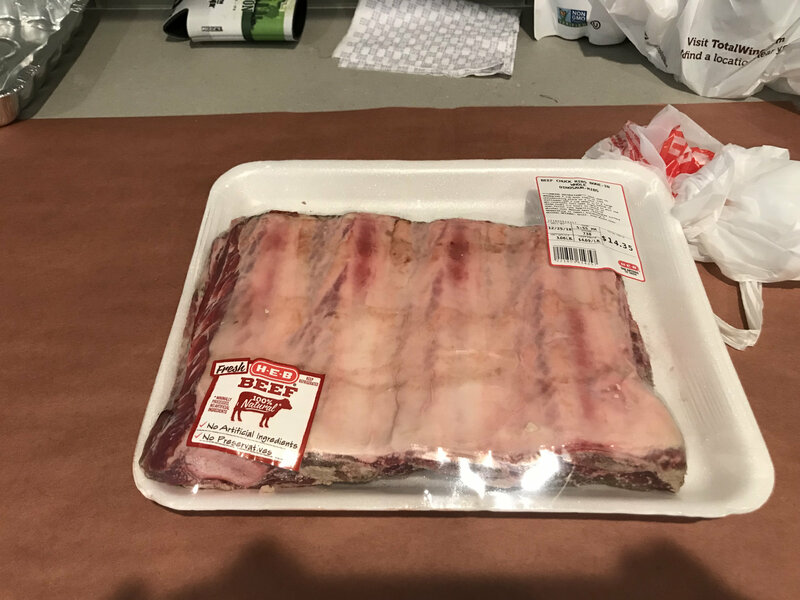 Beef ribs are on my short list to try. Looks great! !